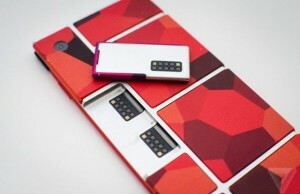 A few manufacturers have expressed interest in modular platform smartphones Project Ara, concluded that the market should start this year. Let us briefly recall the essence of the project. The platform provides for the establishment of mobile devices with easily replaceable functional units – processor, display, camera, sensors and so on. Members as obsolescence or failure of components can install new without buying a smartphone in its entirety. It is planned to create several sizes of devices. 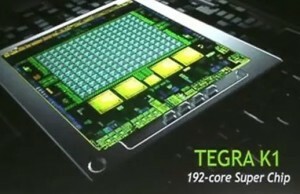 Earlier there were reports that the processor modules for smartphones design by Marvell and NVIDIA. We now know under what brands can expect to see the sound and display units. It is reported that the company has created a prototype module Innolux screen with a diagonal of 4.5 inches and a resolution of 1280 × 720 pixels. It is characterized by a brightness of 600 cd / m2, and the width of the side frames is 1 mm. Protected from damage display glass Corning Gorilla Glass. In addition, the possibility of the development of screens with support for 3D, as well as panels on the basis of electronic paper E Ink. The German company Sennheiser, in turn, introduced two concept Audio Modules. One of them is named Amphion. In fact, this high-quality sound card for smartphones, which contains an amplifier, a digital signal processor and a standard headphone jack. 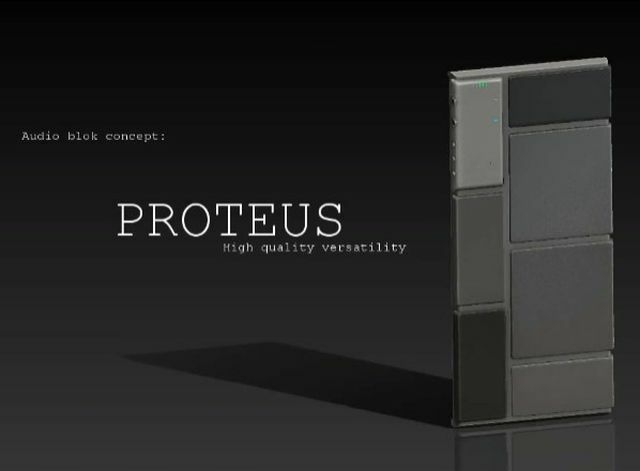 The second concept is called Proteus. A special feature of this module is the presence of two 3.5 mm audio jacks that enables you to listen to music to two users.